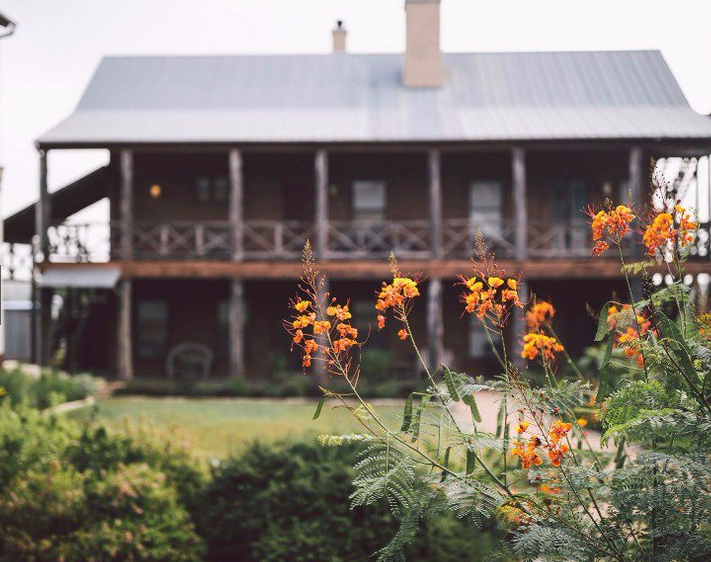 Trips to Discover recently included Sage Hill in their round up of the Texas Hill Country's most romantic places to stay. Writer Alyssa Ochs wrote: If you’re looking for an excellent place to stay with a spa, then perhaps the Sage Hill Inn & Spa will be a good choice for you and your sweetheart. It’s located on 90 acres in the Austin area and has newly remodeled rooms. There are 16 rooms here, including a three-bedroom home with private Jacuzzi and king and queen suites with Jacuzzi baths. Read more here.